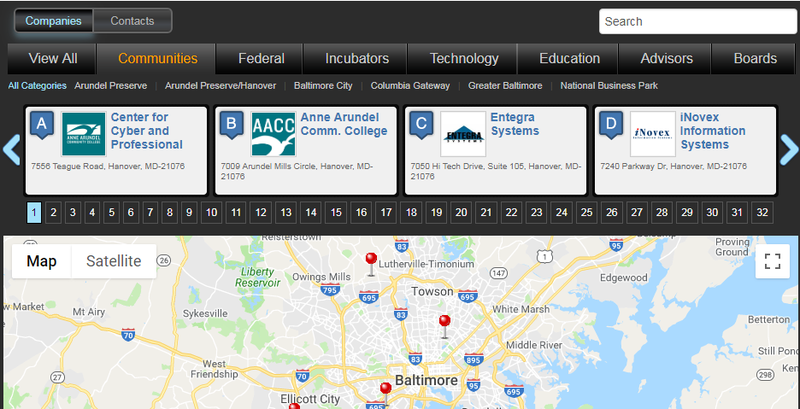 The CyberMaryland Conference is an annual two-day event presented by the Federal Business Council (FBC) in conjunction with academia, government and private industry organizations. This year’s theme, Cyber Threats, Nevermore: Unifying the Cyber Community in Maryland and Beyond pays homage to a historic Maryland icon – famous poet and cryptographer Edgar Allan Poe. Additionally, the conference provides an opportunity for Maryland to demonstrate its natural leadership in Cybersecurity. The CyberMaryland Conference includes thought leaders from Maryland’s Cyber Security sector and also features nationally recognized speakers and panelists on cyber and technology innovations. 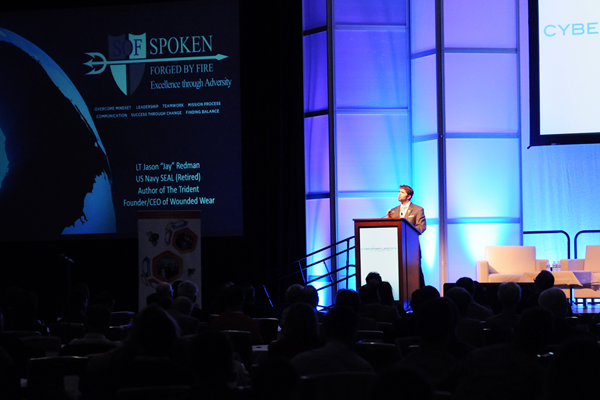 Sessions cover the most up-to-date information from thought leaders in all facets of the cyber ecosystem. 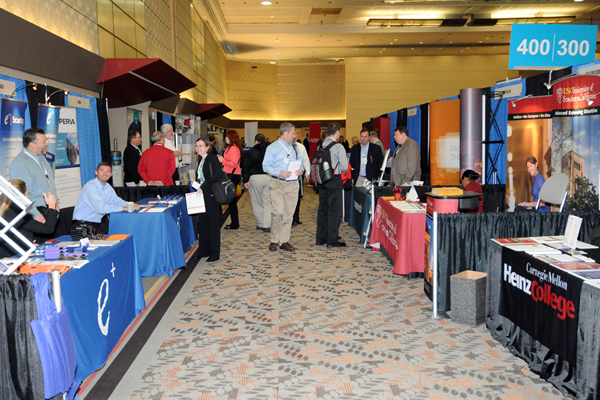 The Cyber Maryland Industry Showcase provides a full array of today’s top Cyber Security companies, prime contractors, small businesses, financial organizations, and educational institutions showcasing their products, services, and/or organizations. Calling all cyber competitors, mentors, trainers and teachers. 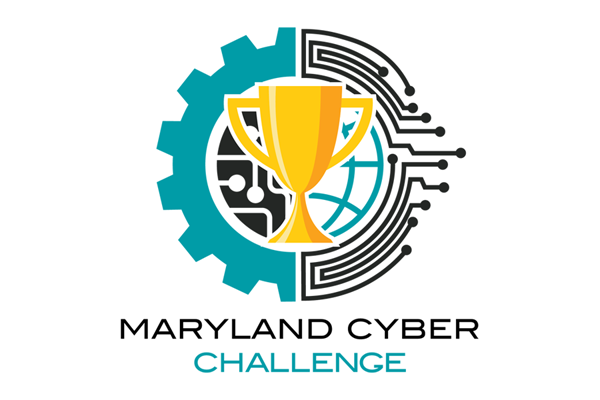 The Cyber Maryland Challenge seeks teams willing to test a range of skills in a battle of real world cyber challenges. Your team will climb a ladder of challenges demonstrating an ability to work together, understand both simple and complex vulnerabilities, defensive operations and gamified offensive operations. Game on! 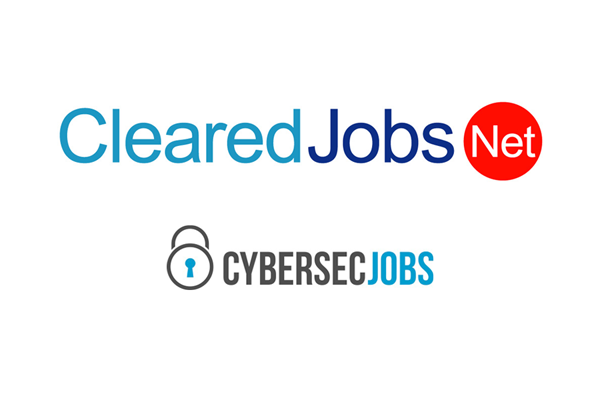 The CyberMaryland Job Fair is a hiring event the first day of the conference where cleared and non-cleared security professionals can meet with leading employers. It’s a tremendous networking opportunity whether you’re an active job seeker or just considering possibilities.